The vast Canadian province of Quebec has long been celebrated for its sporting opportunities. 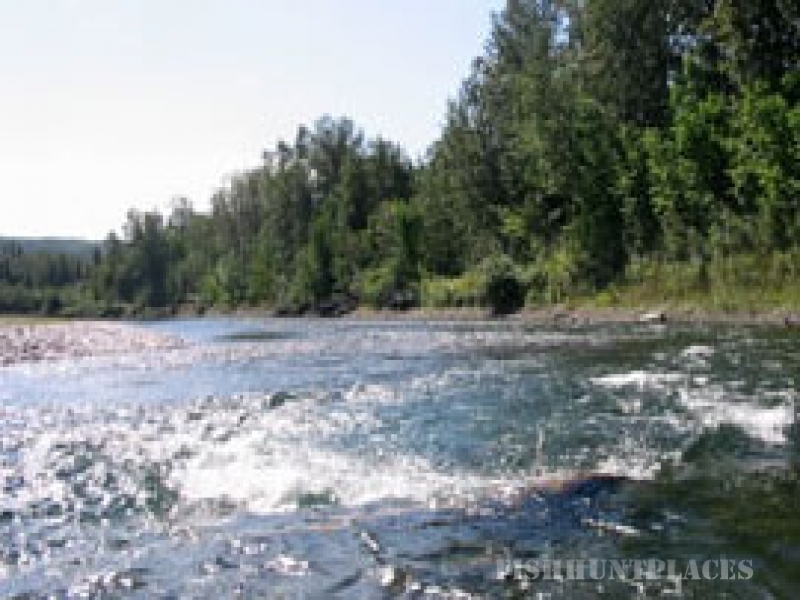 Breathtaking vistas coupled with abundant salmon, trout, bear, deer and moose have been the draw for international sportsmen and women for well over a century. Of all the beautiful parts of the territory it is the eastern peninsular of Gaspesie that has become the most revered, for it is here that the rivers seem that bit clearer, the light that bit crisper and the sporting quarry a good bit larger. Nowhere is this more so than in the valleys of the Grand Cascapedia, Petite Cascapedia and Bonaventure rivers. Royalty, presidents, artists, writers, industrialists, oligarchs, sporting greats and rock stars; all can be found on the banks of these majestic rivers and the veranda’s of the private salmon camps. 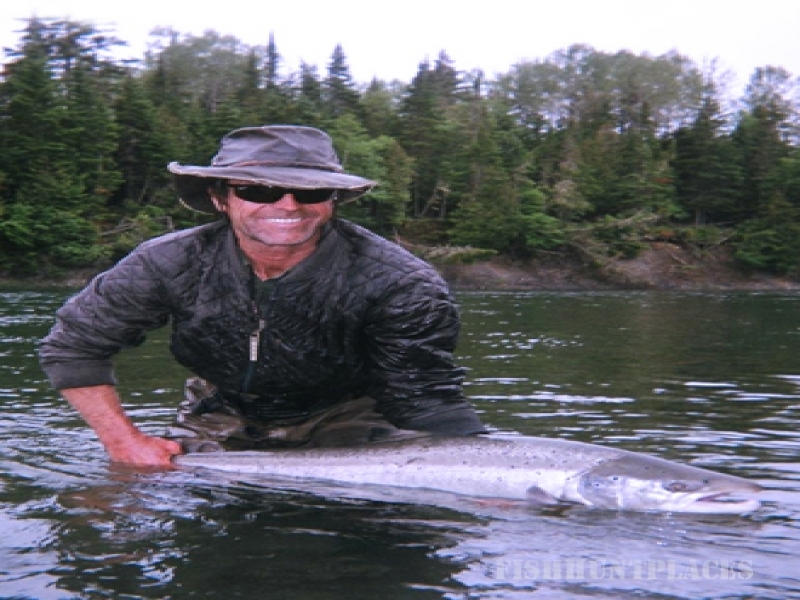 And for every household name there are a hundred other anglers and hunters for whom an annual sojourn to ‘the Gaspe’ is an essential part of their summer. 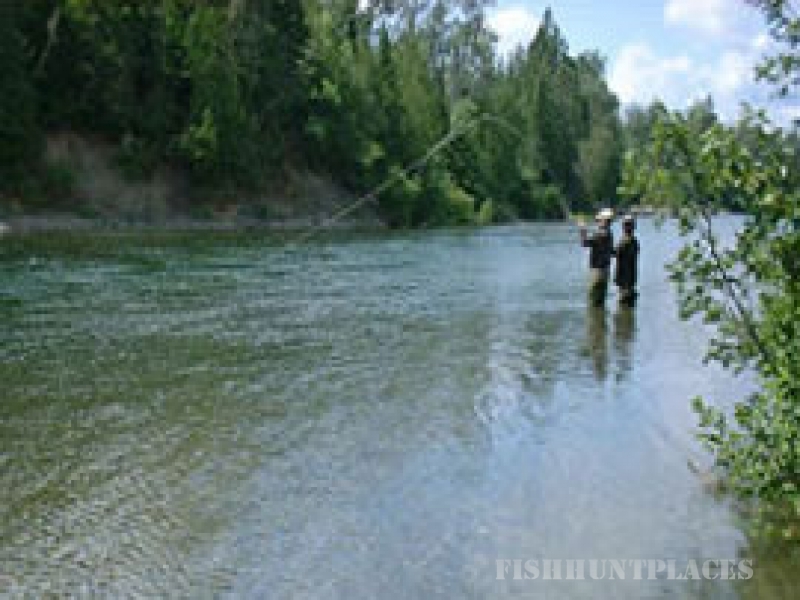 Camp Brûlé is a rarity in this region – a private club with its own riparian waters but also possessing an outfitters license that enables us to extend our range and provide fishing opportunities on the government owned sectors of our rivers. We are proud to be able to offer the historic ambience of our lodge to guests from all over the world and committed to providing a first class experience.